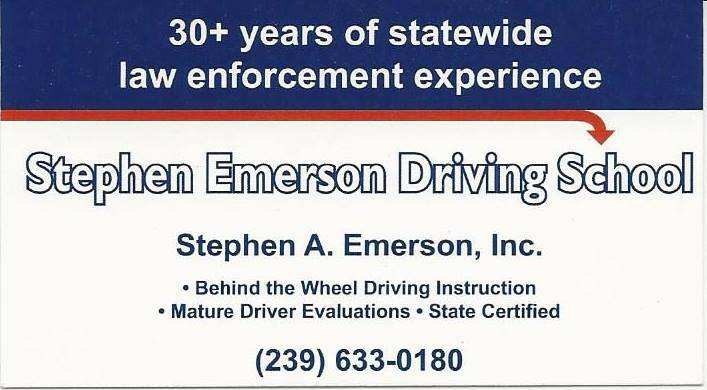 Based in Fort Myers, our driving school serves Lee, Collier, and Charlotte counties. We offer behind the wheel training for teens, driver evaluations, and rehabilitation services. Our hands-on behind-the-wheel training is supported by incredible teachers, 30 years of law enforcement experience, and close communication with parents and families. Our vehicles are specially equipped for evaluations and rehabilitation services. 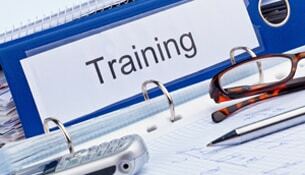 We are trusted by doctors, lawyers, families, insurance companies, and other local driving schools. These issues can happen to anyone. We provide every courtesy during a professional assessment; everything is explained ahead of time, and with helpful commentary while underway, you’ll feel relaxed and supported. As one of the oldest and most experienced driving schools in the region, teenagers are in good hands with our school. Whether you are the parent of a teenager or a teenager yourself you can feel confident with our driving school, which is fully licensed as required by Florida state law. Our instructors provide instruction to hundreds of students each year, and 100% of our students pass their road test on the first try. We know this because our students do not take the road test until they are 100% ready. We value creating an informative, safe, courteous, patient, clean, and communicative environment that fosters the maximum amount of learning each session. Young drivers who have not completed a driver education course are 75 percent more likely to get a traffic ticket and 24 percent more likely to be involved in a fatal or injurious crash. These are just two of the findings from a new study conducted by the Nebraska Prevention Center for Alcohol and Drug Abuse at the University of Nebraska-Lincoln. I thought you did an awesome job with Sydney! I can tell that teenagers respond well to you and the way you approach your instruction. You provided Sydney with a good variety of driving situations and talked her through the ones that were new to her. I appreciated your calm personality and the way you instilled confidence in her! Thanks again!